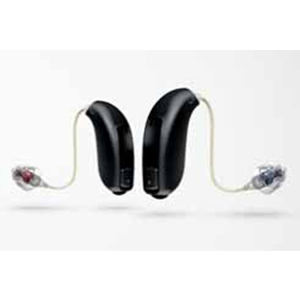 Believe in the power to hear more. 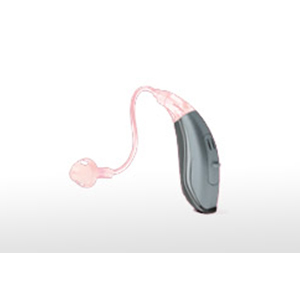 Significant hearing loss can vary widely in terms of degree and configuration. 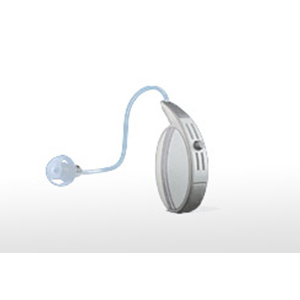 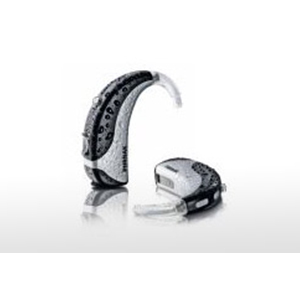 That’s why Naída S has been designed for versatility, matching individual needs with a choice of hearing solutions.